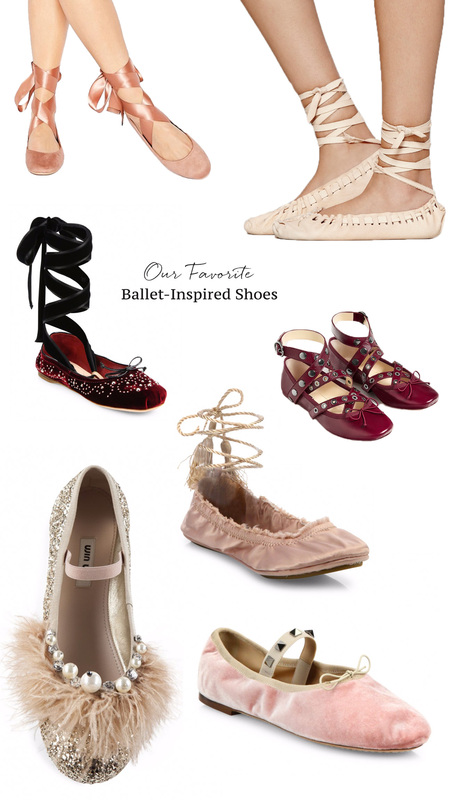 Just as our love for #TuesdayShoesday will never fade, neither will the popularity of the ballet flat. Simple + elegant, the ballet flat is a classic staple, as it’s seasonless (meaning they work year-round and are not a trend du jour) with the ability to polish almost any outfit. Additionally, because they are an “investment piece” and something that can be worn long-term, it’s easy to justify splurging on a good pair. 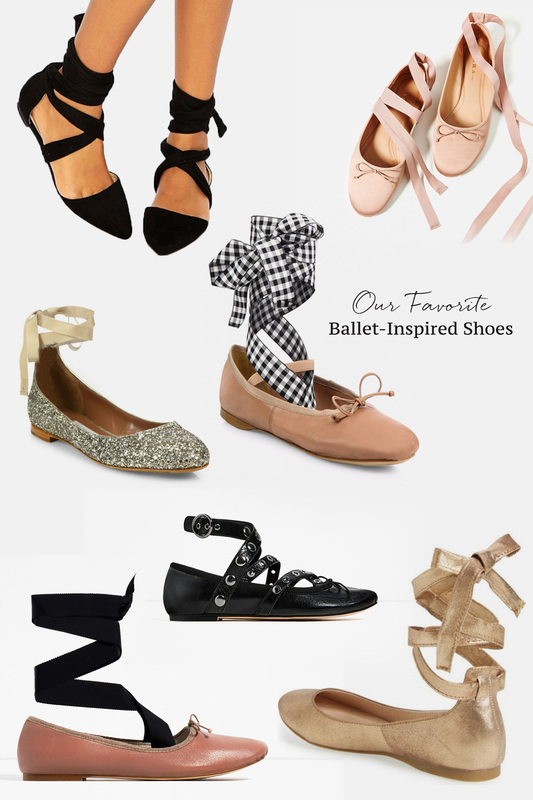 That said, we’ve been seeing some new incarnations of the ballet slipper and we’re pretty darn giddy about them… Ribbon-threaded, sometimes heeled, studded and more – we’re all about these feminine styles with an added cool-factor! Take a step in the right direction and check out our faves! They’re super “on pointe”. We’d love to hear how you’d style these cute pieces + which ones are your fave? !